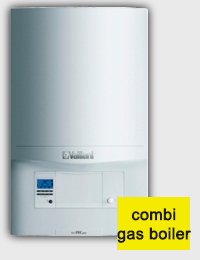 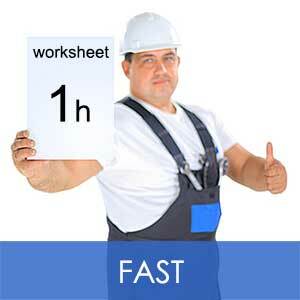 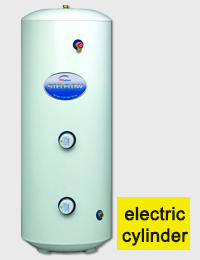 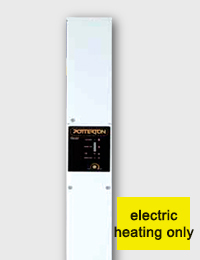 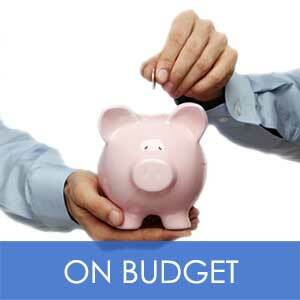 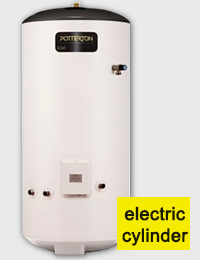 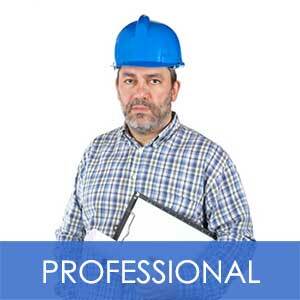 * Indicated prices include labour installation, boiler and standard flue charges but do not include VAT. 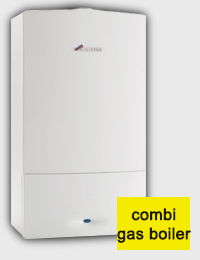 * All new boiler installations are covered by one year guarantee. 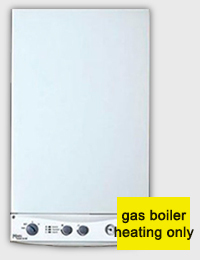 Is your boiler equipment failing or very old? 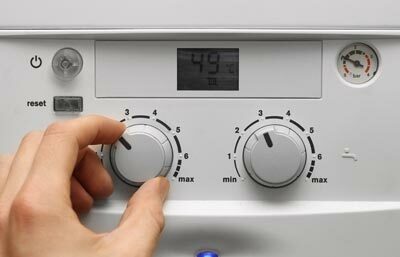 Then call us to complete a new boiler installation or any other service that you need, we have over 7 years of experience. 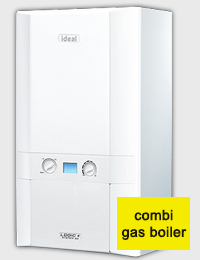 Take advantage of our special offer for this autumn and complete a new boiler installation from only £1099.00 + VAT, this is already including labour installation, boiler and standard flue charges. 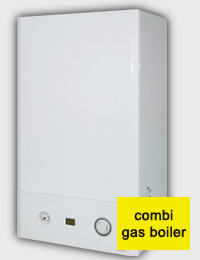 We have a great variety of boilers, if you are looking from a Combi electric boiler, a heat only boiler or just a hot water cylinder; We have them all and on the best brands available. 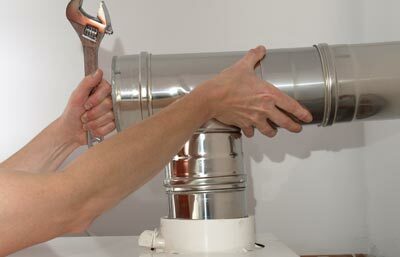 We offer service to all London areas.